Contribute to the roadmap of the infrastructure stack, provisioning and orchestration mechanisms. Maintain and Own the CI/CD, Infrastructure Provisioning, Configuration Management & Source Control Management. Maintain and Own the Atlassian Product Suite. Own & Improve uptime of Infrastructure & Application Environments. 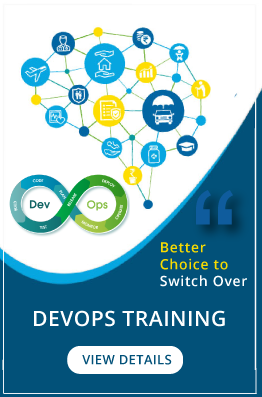 Gain expertise on cutting edge devops toolsets. Delivering the planned infrastructure engineering work items. Managing & Supporting F5, Nginx, Various Databases including Couch base & MySQL , Docker Swarm Ecosystem and entire Compute & Network Infrastructure. Identify and coordinate with workstreams on new functionalities and features. Well versed in internet architectures, including web, application, and database components such as Nginx, IIS, memcache, MySQL, MongoDB, etc. Strong interpersonal communication skills and the ability to communicate with different workstreams and partners, and across all levels of the organization. Ability to interact, develop, engineer and communicate at the highest technical levels of organizational decision-making. Well organized, attentive to details and able to meet demanding deadlines. Expertise in binary repositories such as: Artifactory. Expertise in installation and configuration monitoring and operation analytics.